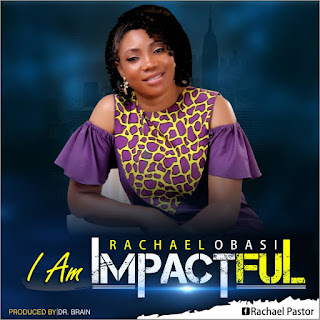 Nigerian renowned gospel minister, Rachael Obasi finally dished out her much anticipated single, titled: “I Am Impactful”. Rachael Obasi is a talented, passionate, colossal gospel singer-songwriter and stage performer. She was born in the Eastern part of Nigeria, firstborn in a family of three . 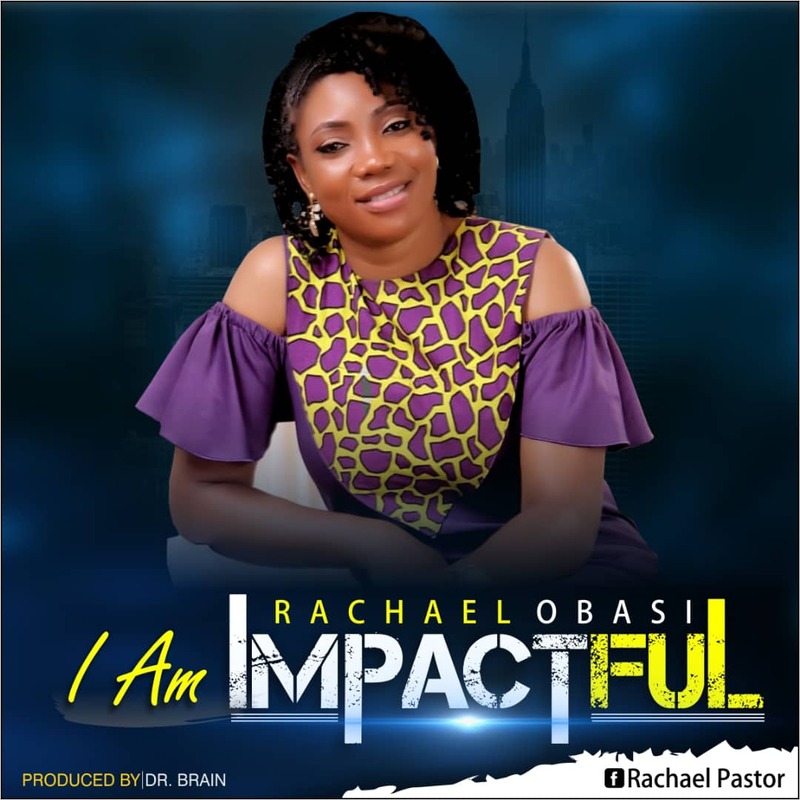 Her latest single ‘I Am Impactful’ is a very powerful song that will definitely bring down the presence of the Holy Spirit , deliverance, healing, breakthroughs and encouragement to people.